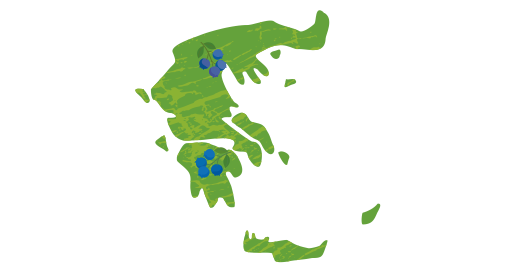 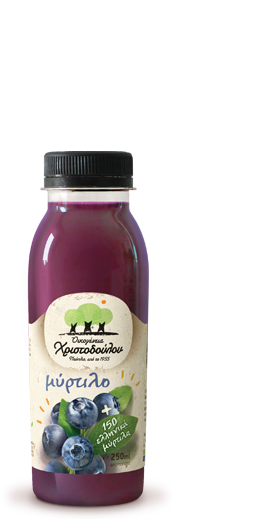 blueberries from the Greek land, cultivated in the areas of Kozani and Kilkis. 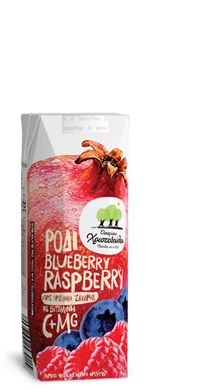 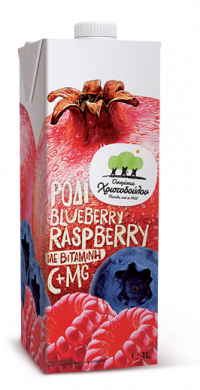 the best mix of blueberries and fruits so that we get the perfect taste combination of freshness, energy and rich flavor. 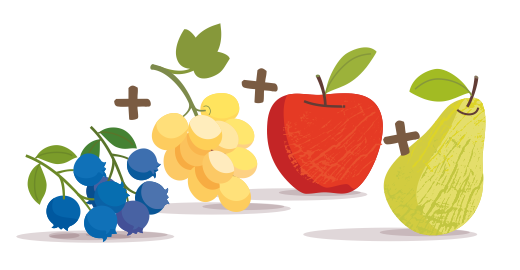 our fruits by using innovative procedures. 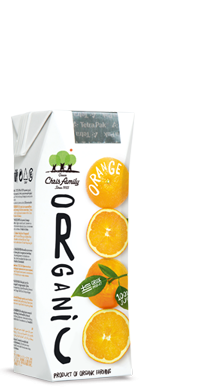 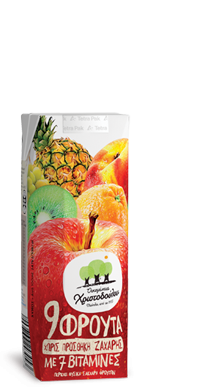 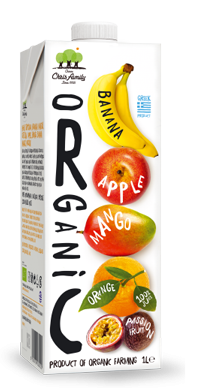 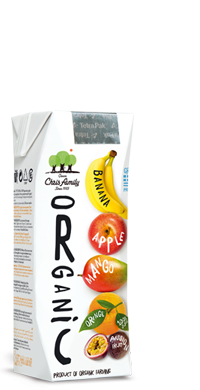 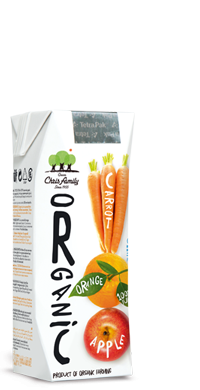 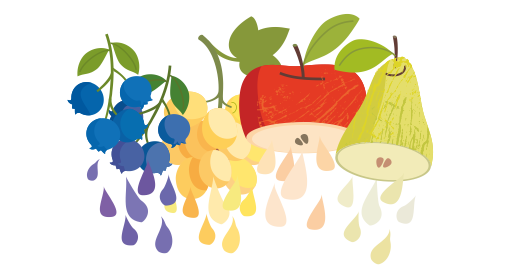 In this way, we provide to you the quality and flavor characteristics of the juiced fruits. 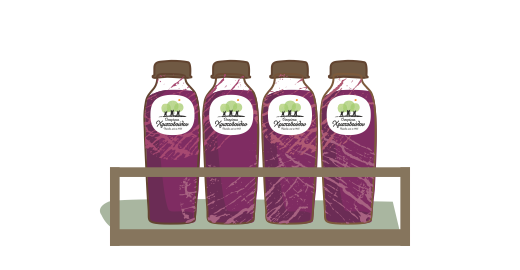 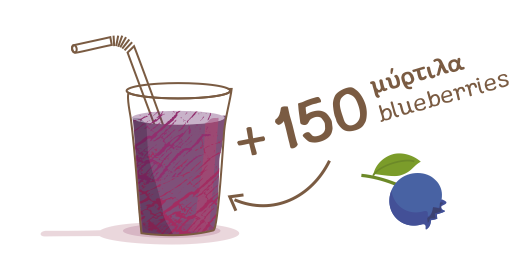 the antioxidant benefits of the juice with 150 blueberries. 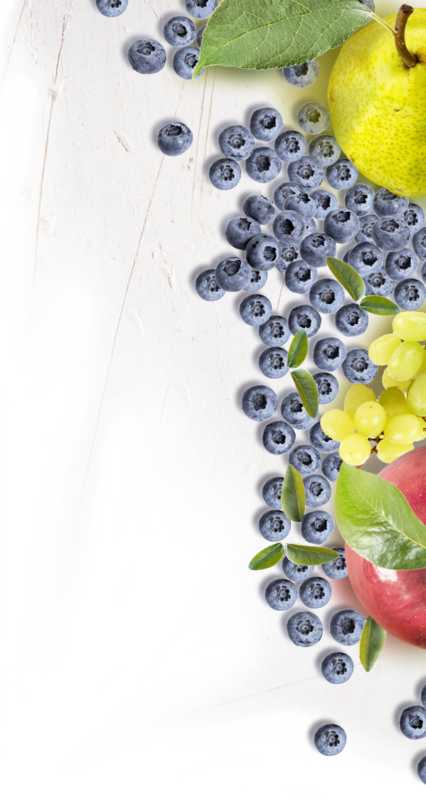 Blueberries are known to have strong antioxidant and anti-aging action. 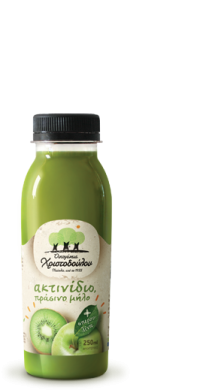 They also help neutralize free radicals and reduce oxidative stress. 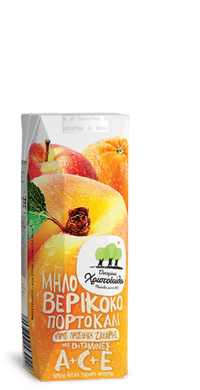 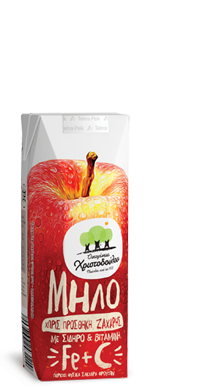 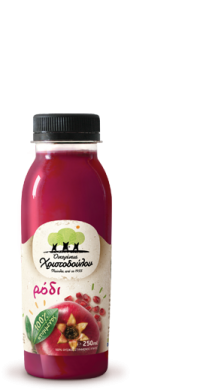 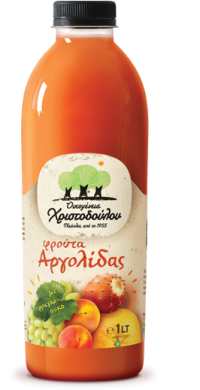 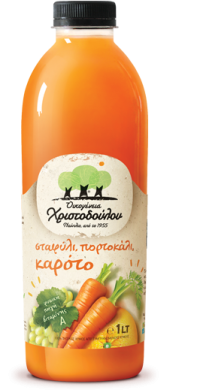 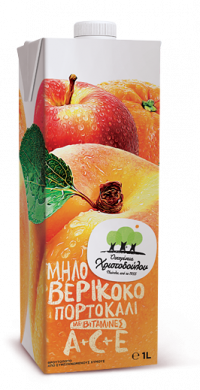 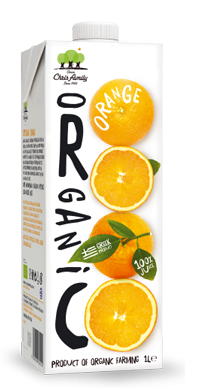 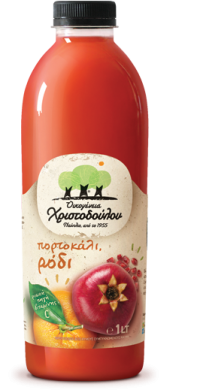 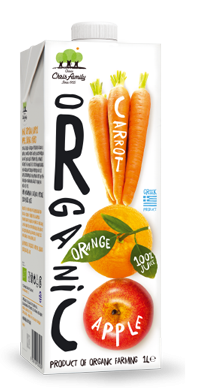 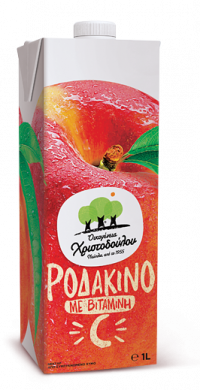 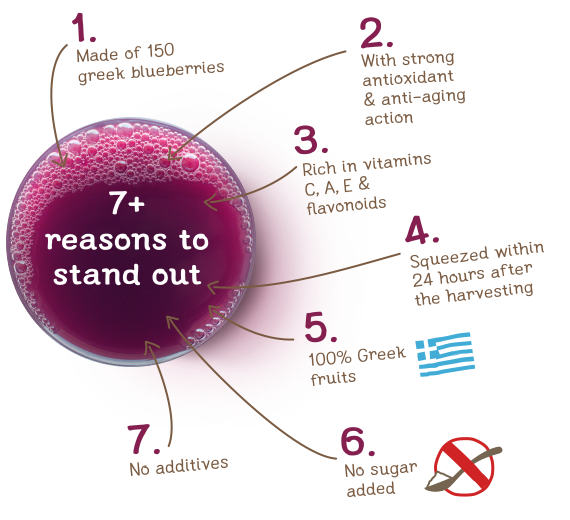 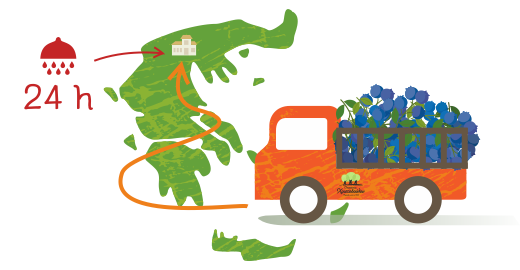 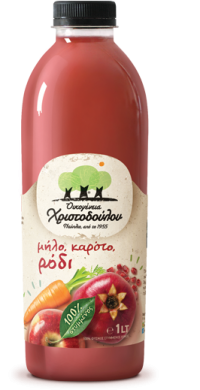 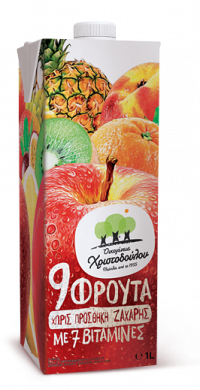 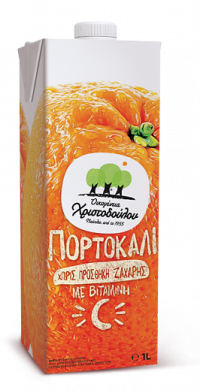 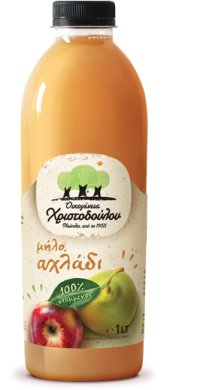 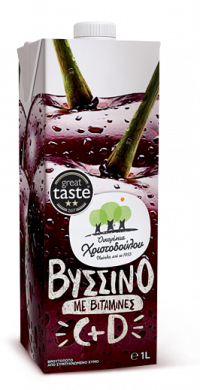 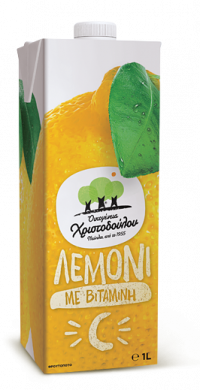 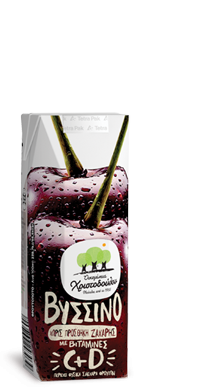 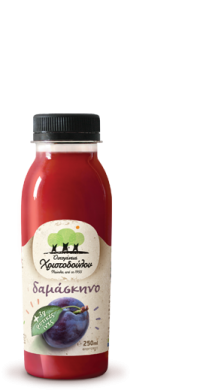 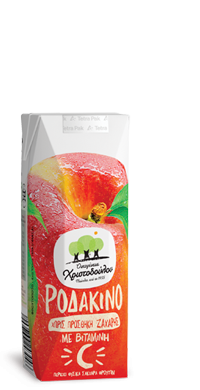 all the benefits of Greek fruit in our juice and have made it available, after slight pasteurization, at the refrigerators of selected Super Markets and at retail points all over Greece.